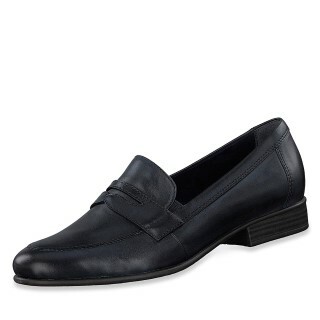 R3100-91 Remonte Ladies Beige Multicoloured Flat Slip On Shoe. 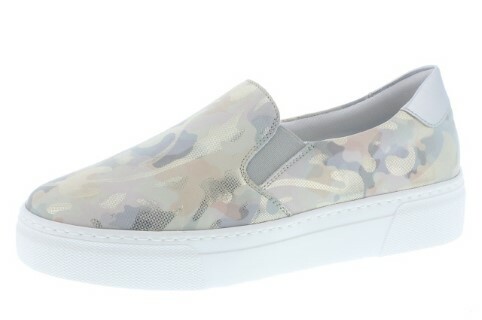 Remonte’s latest camouflage slip on loafer style shoe combines both style and comfort at the same time. 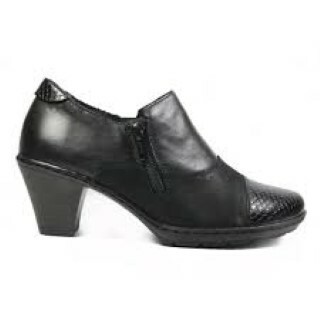 With smooth leather uppers and two elastic panels you can be sure of a secure and comfortable fit. 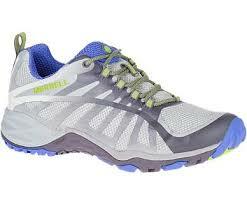 The platform sole provides extra cushioning underfoot to allow hours of wear.